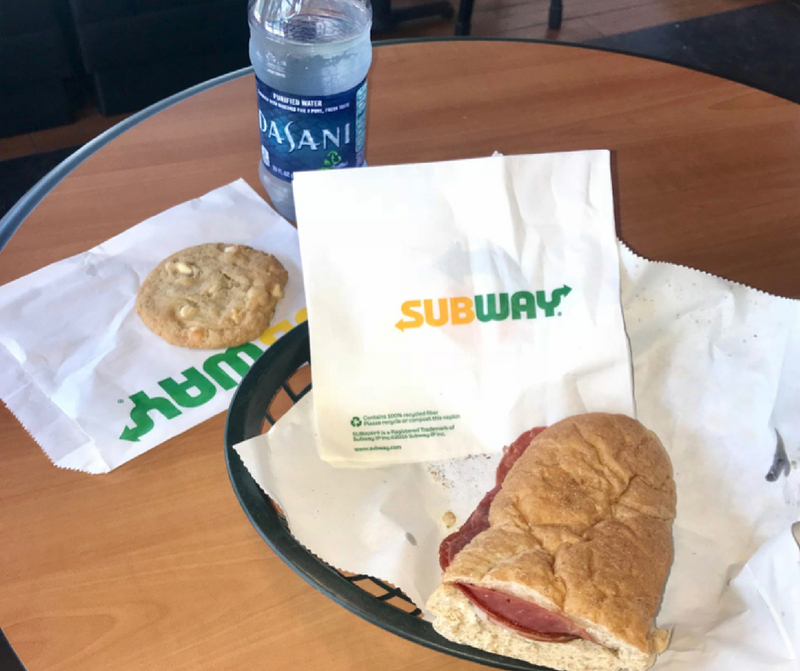 For this week’s Tasty Tuesday, I decided to head over to the Subway on Hillsborough Street located directly across from the Bell Tower. As I approached the restaurant, I immediately was hit with the savory aromas of the fresh subs baking in the oven. Subway has a variety of different sub options, ranging from their fresh & fit options to their chicken-bacon-ranch melt. However, sandwiches are not all that Subway has to offer! They now have delicious wraps, salads and a variety of breakfast sandwiches. Each day Subway has a different 6-inch sub of the day for $3.50 deal. When I visited Subway, the sub of the day happened to be my favorite, the Italian B.M.T! The letters B.M.T. stand for “Bigger, Meatier and Tastier,” which will make sense to you if you try one. This sub is filled with fresh Genoa salami, spicy pepperoni and Black Forest ham. I chose to add banana peppers, provolone cheese and salt & pepper, which was a great decision. I also opted to have my sub toasted, which melted all of the flavors together, and my mouth really began to water. I only had 20 minutes for lunch, but I did not have to worry because the service was extremely efficient. My sub only took minutes to prepare, and the staff was welcoming and friendly. To make things even better, I indulged in a white chocolate macadamia nut cookie. The cookie was soft, warm and melted in my mouth instantly. 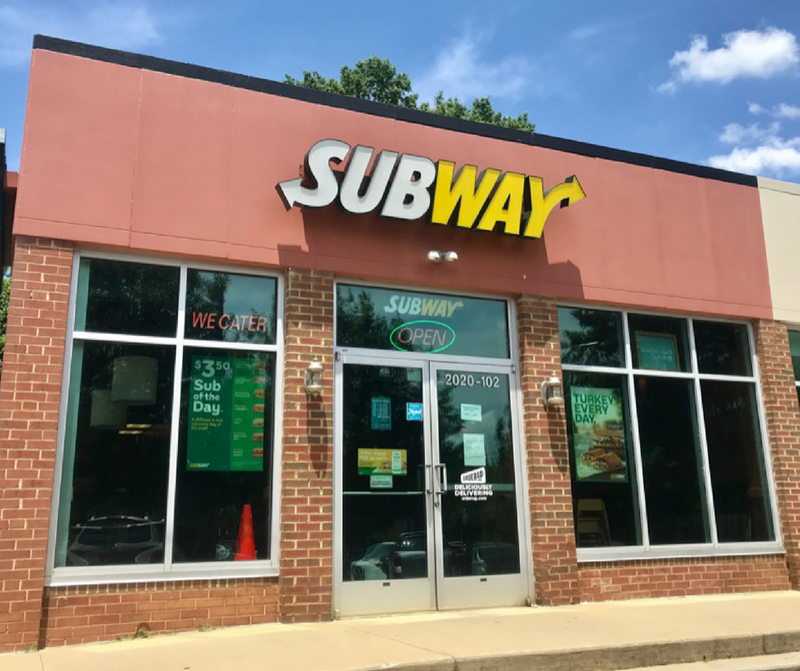 The Hillsborough Street Subway is a great place to stop for a quick bite on any day of the week! The food is fresh, the environment is clean, and their deals are unbeatable. Stop by 2020 Hillsborough Street for your next meal!